In case you haven’t heard, Rae Sremmurd have just released a 27-track project, and while that sounds like wayyy too many songs for any artist, it’s essentially 3 albums in one as brothers Swae Lee and Slim Jxmmi (Slim Jimmi) go the Outkast route and release separate but combined albums, but take it even a step further by still including the expected joint album. 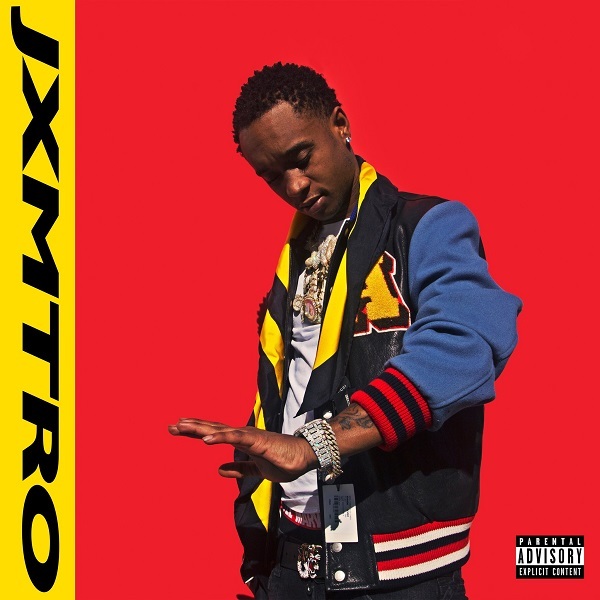 Slim Jxmmi is often considered the less talented one of the pair, but much like the pair of Andre 3000 and Big Boi, I think he’s just the more musically traditional of the pair, and that comes through in Jxmtro which is the closest in sound to what you’d traditionally expect from a Rae Sremmurd album. That’s not necessarily a bad thing as some of the production on here is absolutely KNOCKING, but in comparison to the rest of the offerings it doesn’t feel quite as exciting. I wasn’t sure I’d want to hear an entire project of just Slim Jxmmi rapping but he proves that he’s more than competent by today’s standards, if not a bit repetitive. But who are we kidding, we don’t come to Rae Sremmurd for the lyrics and artistry, we come for the turn up; and in that regards Jxmtro has the most to offer in terms of pure turn up out of the three. Have you heard Jxmtro? What’d you think about it? What do you think of Slim Jxmmi as a solo artist? How does Jxmtro compare to the other 2 albums? I wasn't sure I'd want to hear an entire project of just Slim Jxmmi rapping but he proves that he's more than competent by today's standards, if not a bit repetitive. But who are we kidding, we don't come to Rae Sremmurd for the lyrics and artistry, we come for the turn up; and in that regards Jxmtro has the most to offer in terms of pure turn up out of the three.